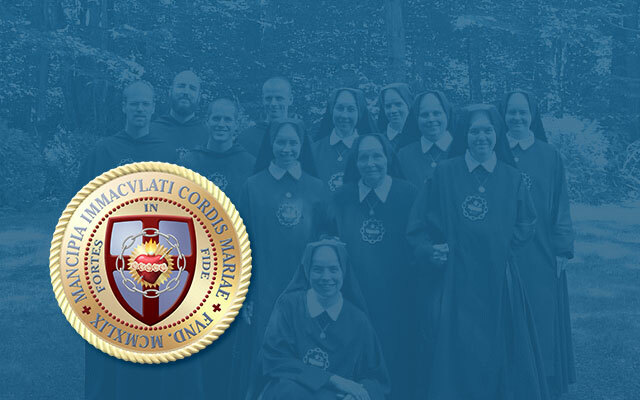 Upcoming events, special promotions, news from Saint Benedict Center and our apostolate: all these could be announced in this area of our site. YOU are invited! I’ll be speaking at it. Please consult the flyer below for details. To purchase tickets and for more details, go to mikechurch.com/chivalry. Let Us ‘Go to Joseph’: Ite Ad Ioseph!